You're Always Holding On To Stars. | O. R. R. - Life & Style Journal. 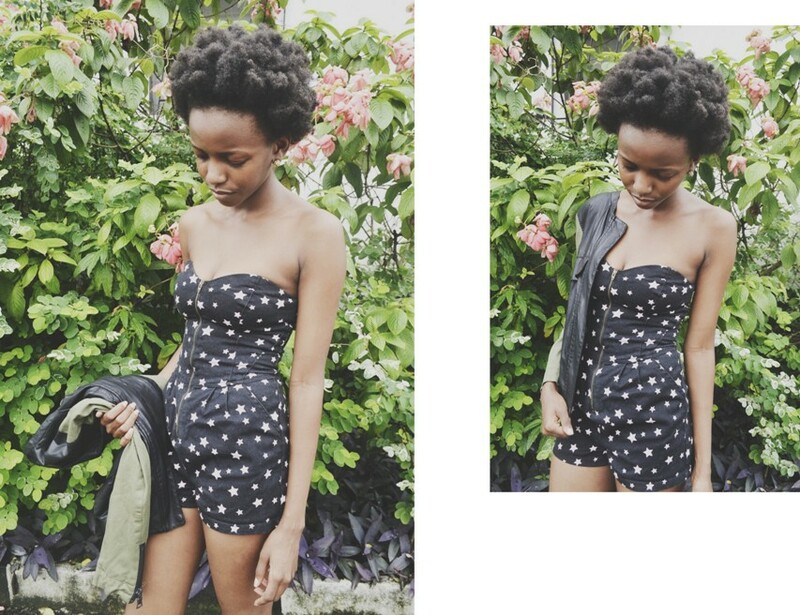 Jacket - SheInside // Denim Playsuit - Miss Selfridge. Quick post. First time wearing this playsuit I got last year in the Miss Selfridge spring sale. Nothing fancy, I was just going to the supermarket up the street.